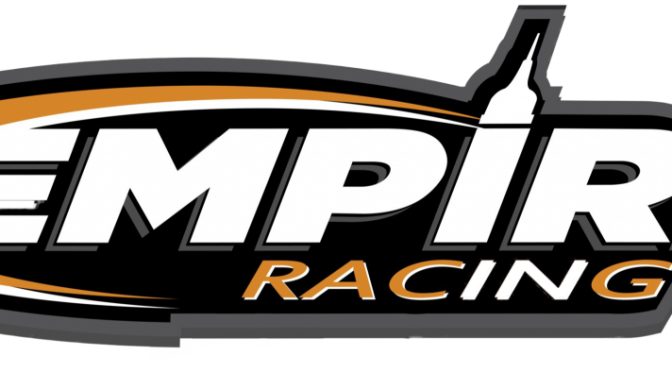 Link April 8, 2018 Empire Racing Group, LLC. 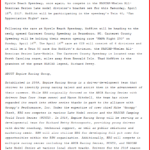 April 13, 2017 Empire Racing Group, LLC. 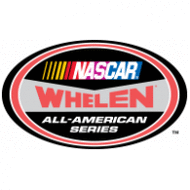 #46 Thad Moffitt will be at the Myrtle Beach Speedway this Saturday April 15th to run a twin 40 NASCAR-Whelen All-American Series race. Following the Myrtle Beach race, Thad Moffitt will then head to race a Twin 50 race, NAPA Night 250, at Carteret County Speedway, Sunday, April 16th. Image April 6, 2017 Empire Racing Group, LLC.